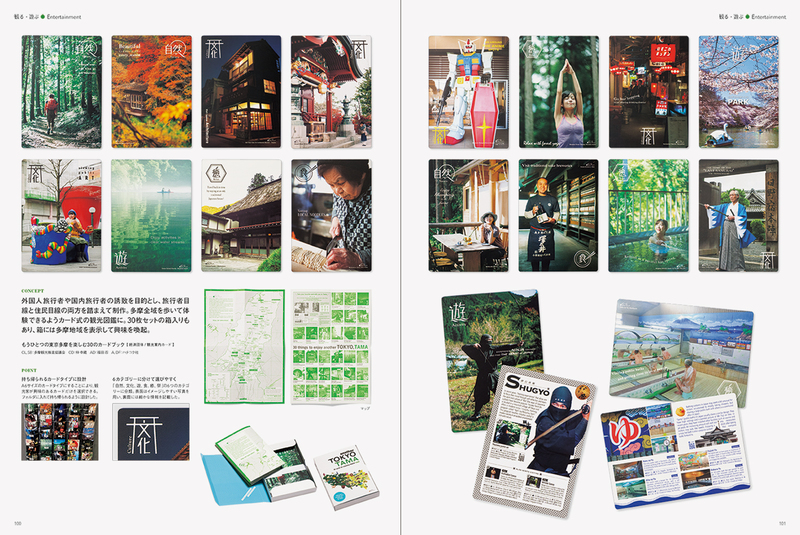 A graphic design for the tourism market is different from those for the domestic market. 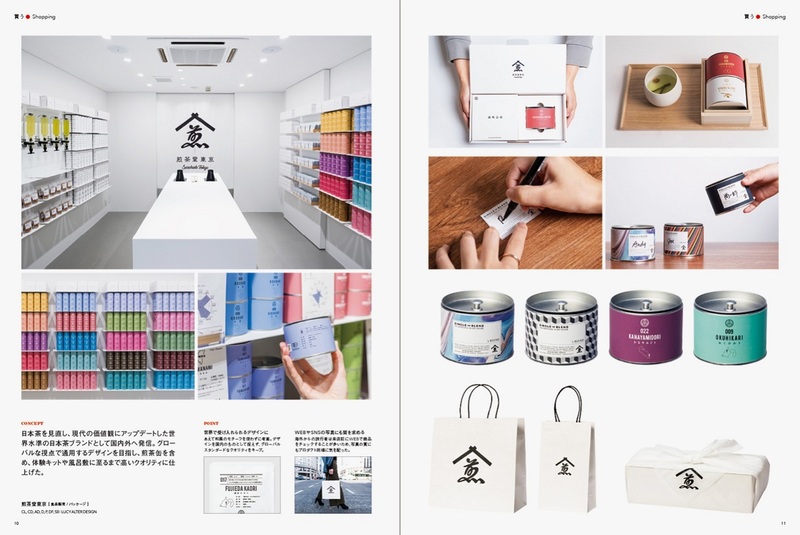 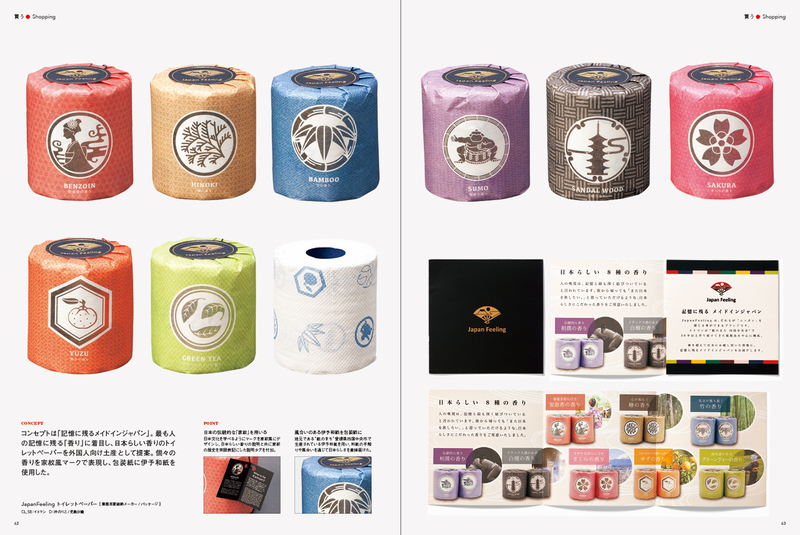 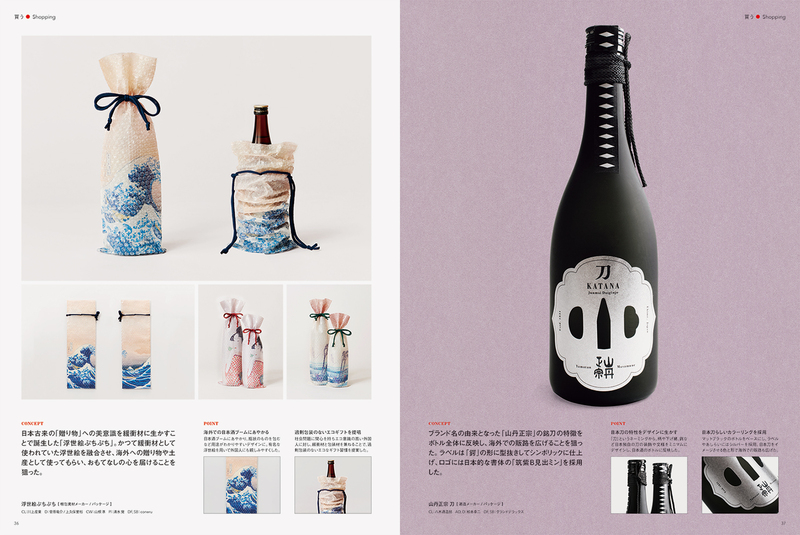 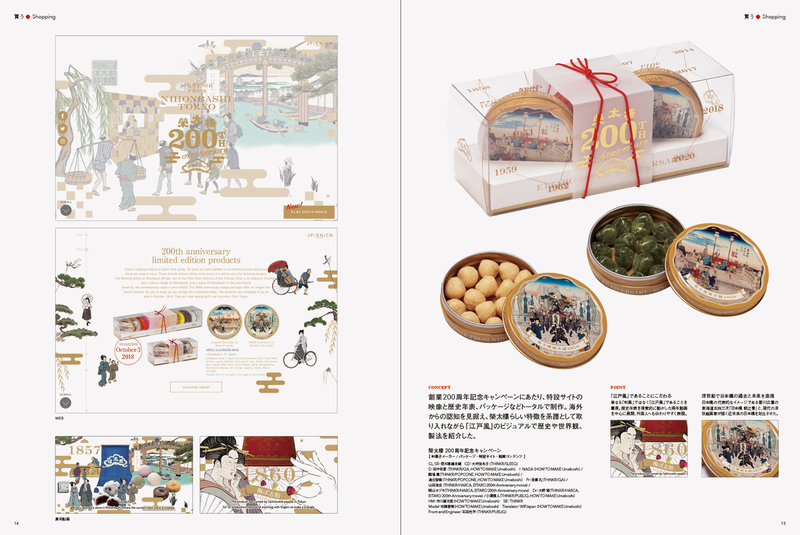 Strong package design for souvenirs has a sense of country’s culture and tradition. 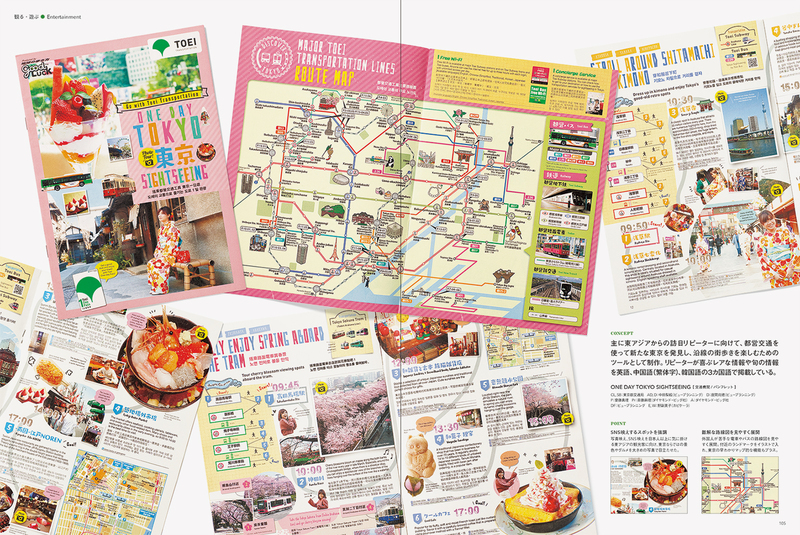 Graphic design for travel posters and flyers has to be visually attractive and easy to find necessary information. 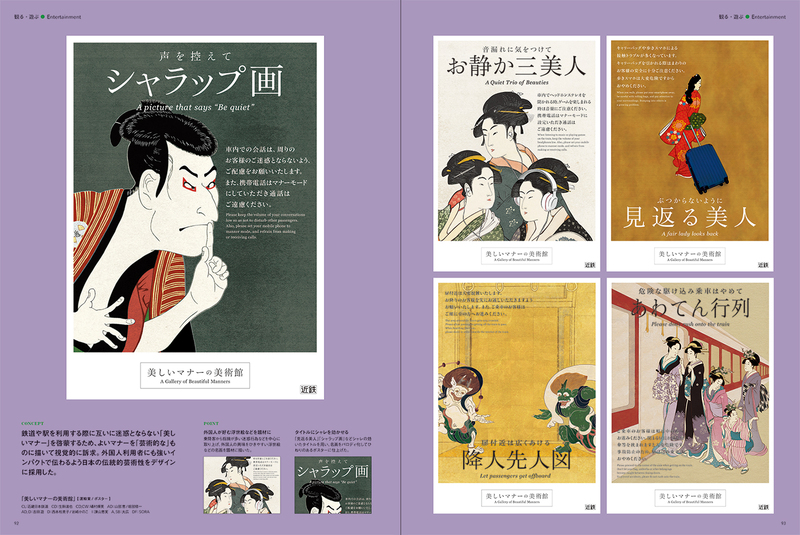 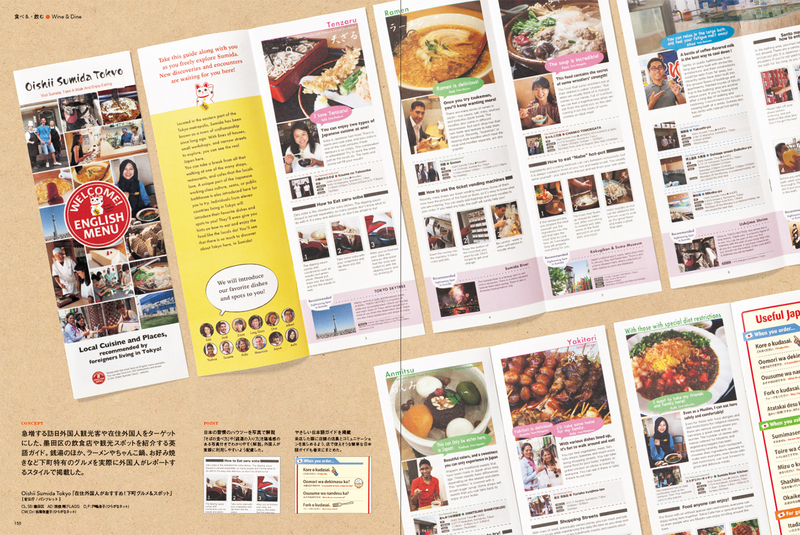 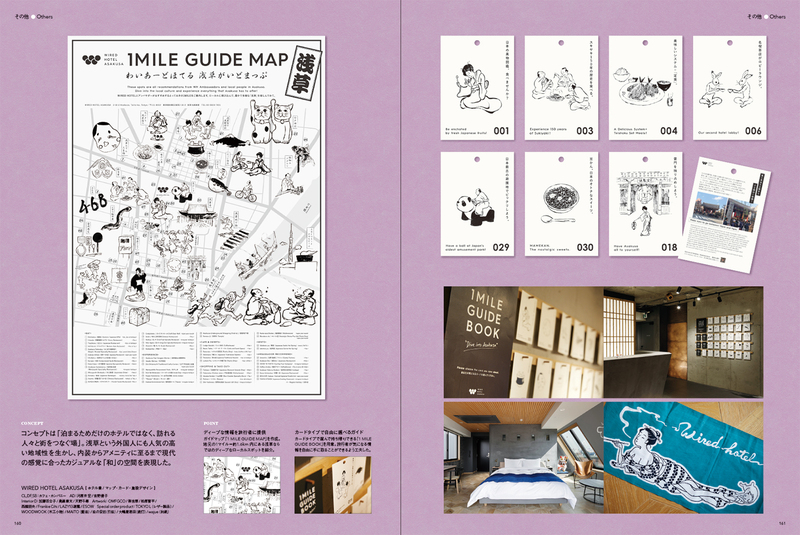 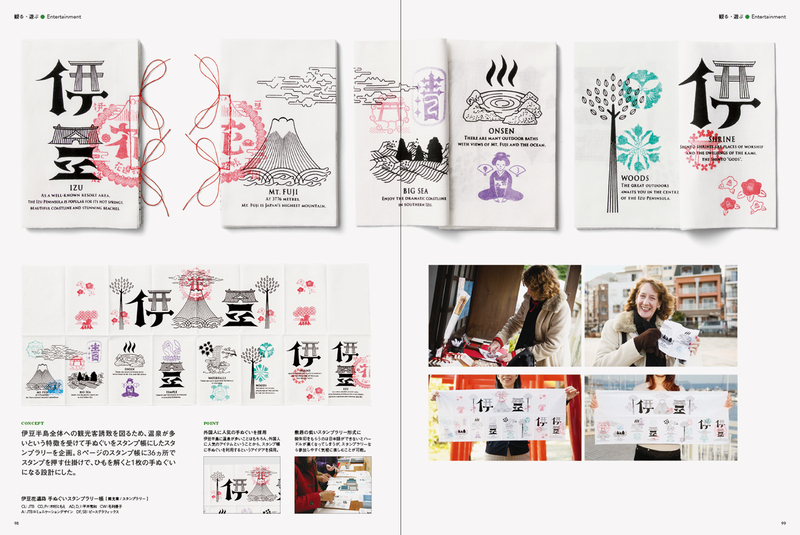 Following the increase of numbers of tourists coming to Japan, many of Japanese companies are providing series of attractive designs targeting tourists. 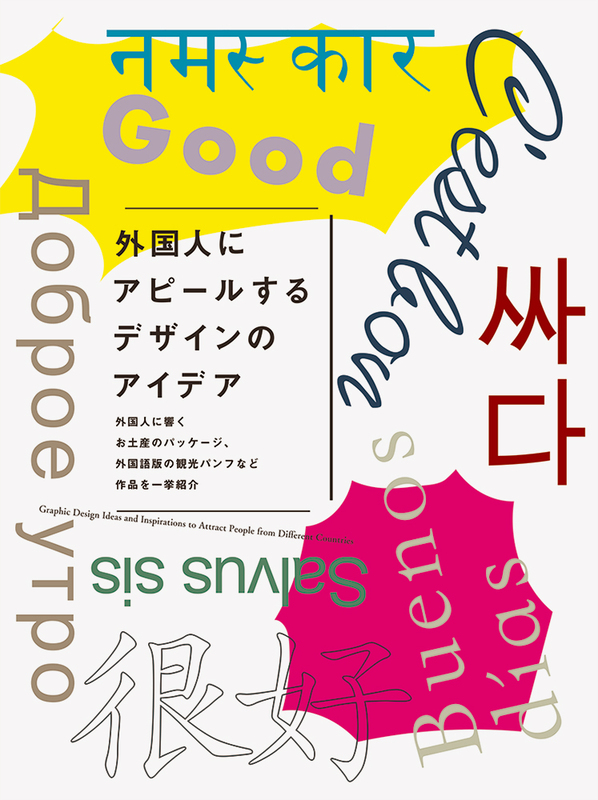 This book showcases graphic designs that succeeded to receive positive attention from tourists, which also will bring designers massive inspiration.